That spark between the two of you is worth capturing. It doesn't matter if you've been dating less than a year or its your 25th anniversary; I want to document your love story. The passion, the small intimate touches and quirks that are uniquely yours. 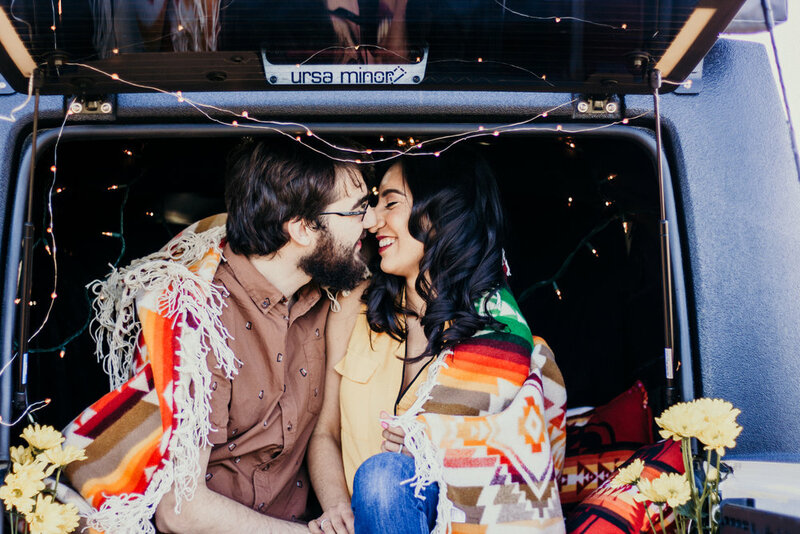 Let's go adventuring together whether it's an in-home cuddle session or outdoor date. I'll bring a six pack or your favorite beverage, put on some tunes, and create some fun memories. 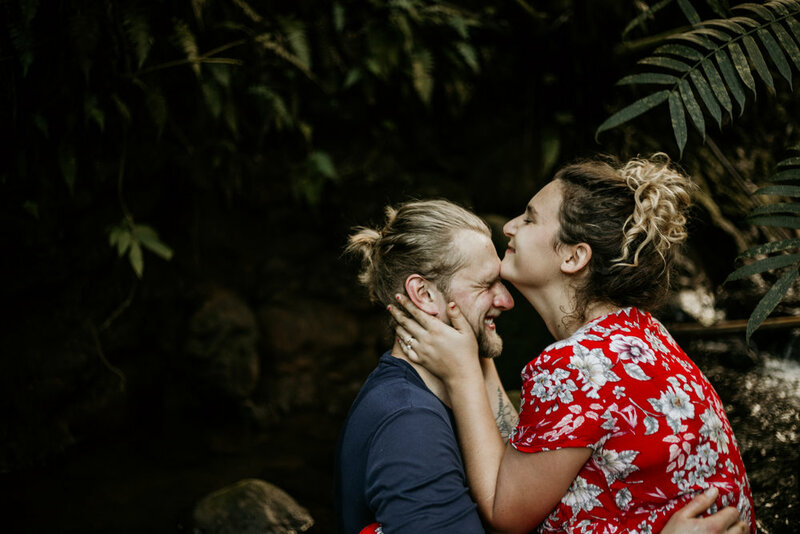 Years from now, you’ll get to look back on this season of life and see just how in love you were (and are ;) Don't spend time wishing you had those intimate moments framed on your wall - let's make it happen! im all in for adventure!